Bored in the Summer Holidays? Join the Holiday Makers! 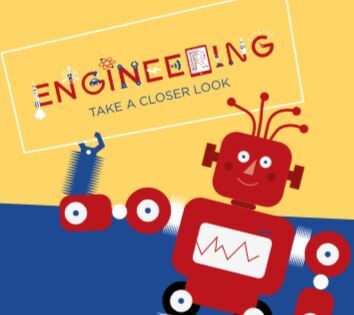 This summer, the Year of Engineering is encouraging children across the country to get making and inventing and to have fun over the holidays! The Holiday Makers is a brand new hub packed with fun activities and challenges that will help to entertain and inspire your children, keeping their minds sharp all summer long. 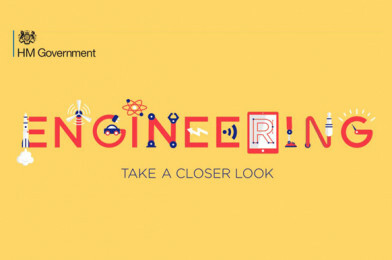 From weekly one-of-a-kind challenges and prizes from partners like the Science Museum and the RAF, to activities and events, The Holiday Makers has everything your kids need to engineer the perfect summer. You can download your own progress journal and this week’s challenge is to invent a desert island contraption to WIN coding goodies!